Where can I store my luggage in Victoria Station? Looking for luggage storage at Victoria station? Do you have bags you need to store at Victoria coach station, or are you after luggage lockers at Victoria train station? If you’ve asked yourself “Where can I store my luggage near me?”, Stasher can help you out. From station lockers to luggage storage facilities in the immediate vicinity of the station, there are plenty of options available for you! Stasher connects you with hundreds of local business and hotels where you can safely and affordably store your luggage. Thanks to partnerships with major hotel chains such as Premier Inn and AccorHotels, we have StashPoints near all major tourist attractions as well as transport hubs. ✔ We have 5000+ reviews averaging 4.7/5 on Feefo! Luggage Storage at Belgravia Rooms, open 24/7, 7 days a week and ideal if you’re going to the theatre to catch Hamilton. Luggage Storage at Union Gifts, if you're travelling to or from Victoria Coach Station, this store is ideal. That’s it! Easier than packing a bag. While Stasher is by far the most convenient option to store your luggage, there is also a left luggage office near Victoria Station. Where can I find luggage storage near Vitoria Station? An alternative service at London Victoria Train Station is Excess Baggage, located at Platform 8. Bear in mind that if you’re dropping at peak times or weekends, there will likely be a queue. Queues at some venues can last over 30 minutes, so be aware if you’re tight for time at drop off or pick up. Up to 3 hours — £6; Up to 24 hours — £12.50; £7.50 per additional 24 hours. Victoria Coach Station left luggage offers cheaper short-term rates than its counterpart in the rail station and you can use it even without a coach ticket. Like in stations, customers at these facilities may face long queues and potentially be turned away if the service is full. Although very cheap for up to 2 hours, factoring in queues means you are unlikely to benefit from this deal. Located inside the coach station, opposite gate 6. Up to 2 hours — £3 per item, up to 24 hours — £7 per bag if over 20kg, £5 if under 20kg. The Victoria line (which was named after this very station) connects it to Oxford Circus, Mayfair, and King's Cross / St Pancras. Other lines serving Victoria Underground are the Circle and District. London Victoria station is the second busiest London terminus, connecting passengers with Gatwick Airport, Brighton and Kent. The station is only a short walk from Victoria Coach Station, where National Express buses to Stansted airport depart from. Click here for more info. The ticket office is open Monday - Sunday 4am - 1am, 6am - 1 am on Sundays. The area around Victoria station is much more than a transport hub - there’s so much for you to explore! 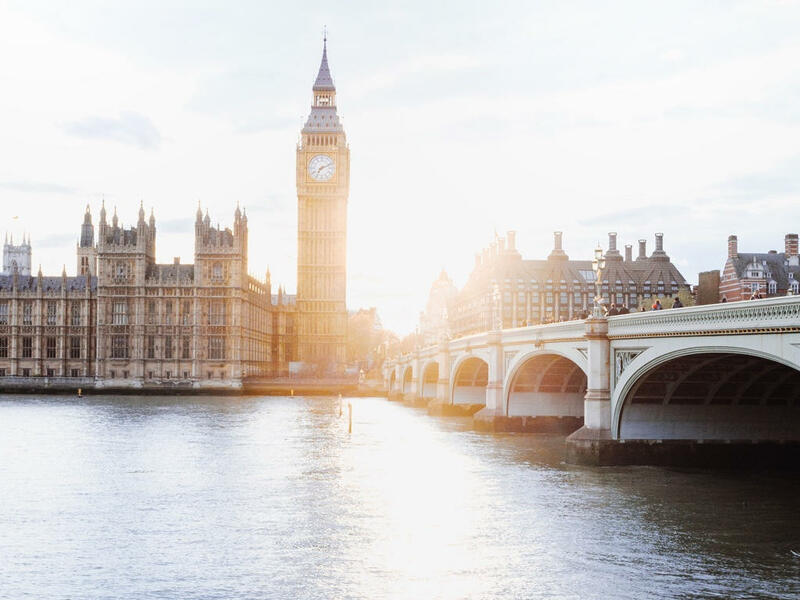 Ideally located near many of London’s best attractions - Westminster, Buckingham Palace, the House of Parliament are all a 10-minute walk away - an air of royalty pervades the area. You're also a short walk from Big Ben and the London Eye. Take a stroll through the Royal Parks, the closest ones are St James’s Park, Green Park, and Hyde Park, and wander around peaceful lakes, rose gardens and friendly squirrels. If you haven’t seen it before, don’t miss the quintessentially British Changing of the Guard at the gates of Buckingham Palace, just around the corner from Hyde Park. Apart from being free, it’s always fun to hear which big hit the marching band will play. More info available here. Victoria Place and Cardinal Place are the ultimate modern shopping experience thanks to their selection of high street shops, bars and restaurants. Victoria offers easy access to two of London’s most famous musicals. Watch Billy Elliot at the Apollo Theatre or alternatively Hamilton at the Victoria Palace Theatre. For a bite on the go, enjoy a shovelful of fish and chips from The Laughing Halibut, grab an authentic Italian cannoli from the Etna Coffee, or head to Hunan for freshly made dumplings and noodles. Catch a sightseeing bus tour. London is one of the cities where a hop-on-hop-off bus tour is a perfect way to experience everything on offer! For retro and vintage shops, head toward Pimlico. Cave and Retromania are always a hit both with locals and tourists. Looking for a more comprehensive itinerary? Check out our handy guide for how to enjoy Victoria to the fullest.